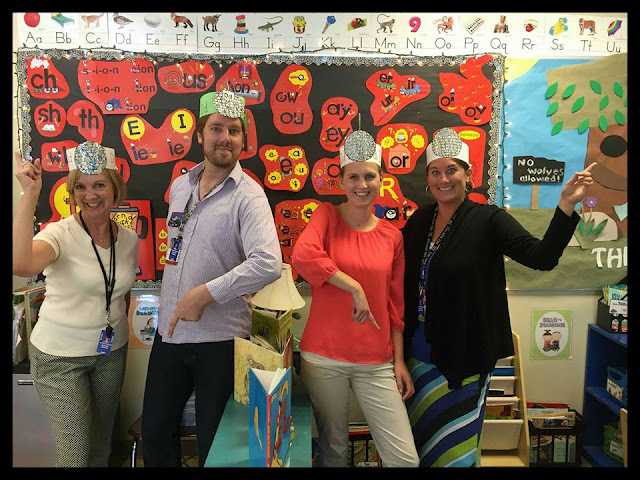 Secret Stories® Phonics Blog with Katie Garner: Reading & Writing "Phonics-Secret" FREEBIES! 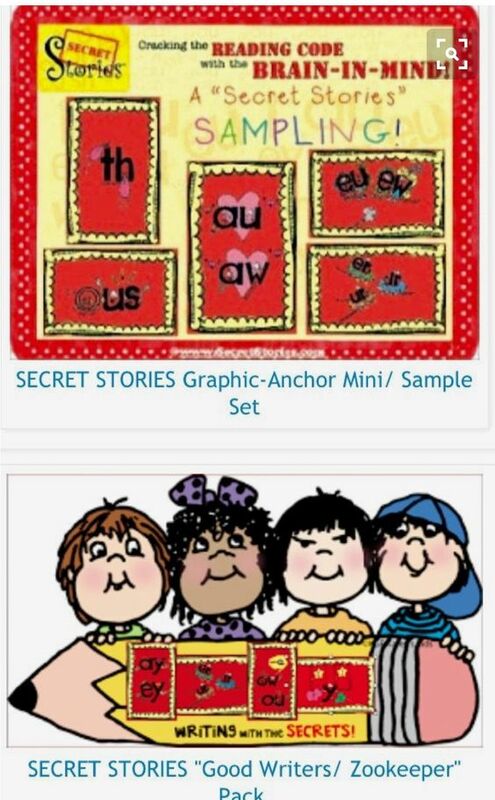 Reading & Writing "Phonics-Secret" FREEBIES! In order for learners to take full advantage of the daily literacy experiences we provide in the classroom, they must be given access to as much of the "code" as possible, as soon as possible! No matter how many rich, literacy activities and experiences we provide daily for students in our classrooms, they are of minimal value to those without enough skills to fully partake in them! 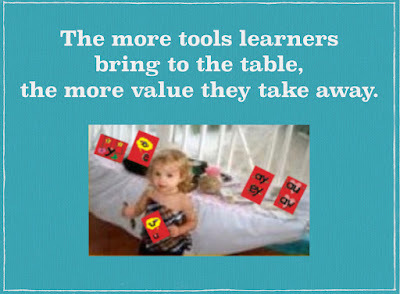 So then, how can we get more tools into the hands of our lowest grade-level learners? Easy! Just toss out some Secrets! 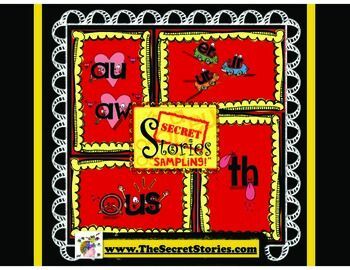 FREE Secret Stories® Phonics Mini-Poster Anchors "Appetizer" Pack! 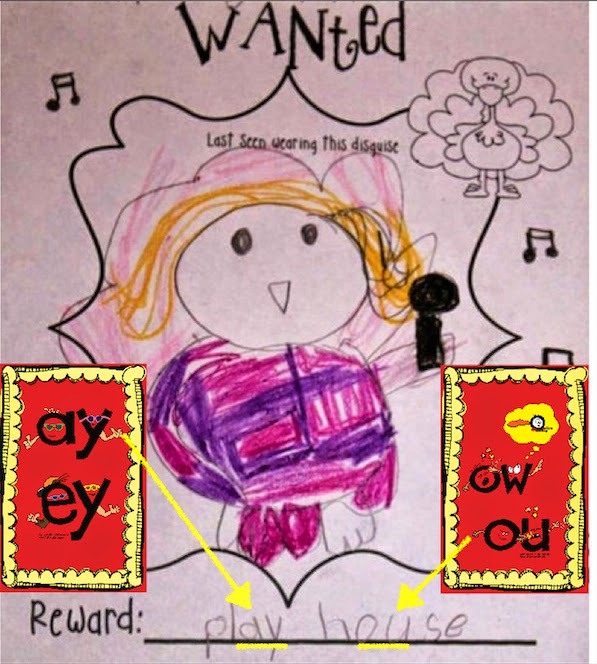 In conjunction with my guest posts on Mrs. Jump's Class Blog, let's take a peek at some KINDERGARTEN writing and see how knowing the phonics Secrets maximizes the "instructional-bang" for the buck in their writing! As stated at the top of this post, the more tools (i.e. 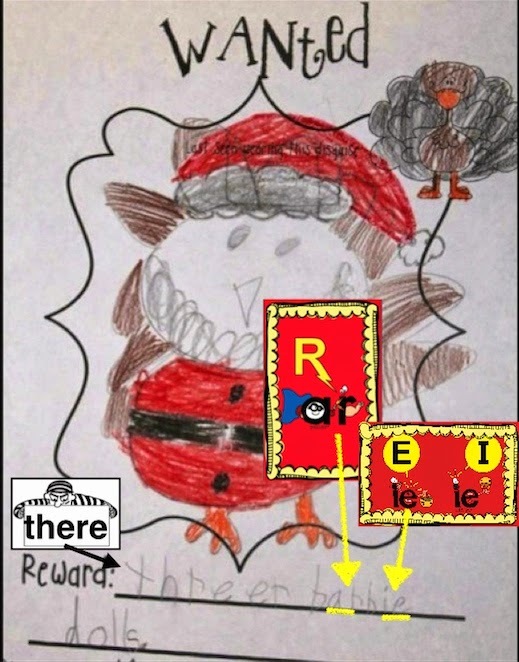 "pieces of the code") that early learners bring to the table, the more value they take away from daily reading and writing experiences. So why delay divvy-out "bits & pieces" like a waitress when you could share all of the reading and writing Secrets they need on a BUFFET? 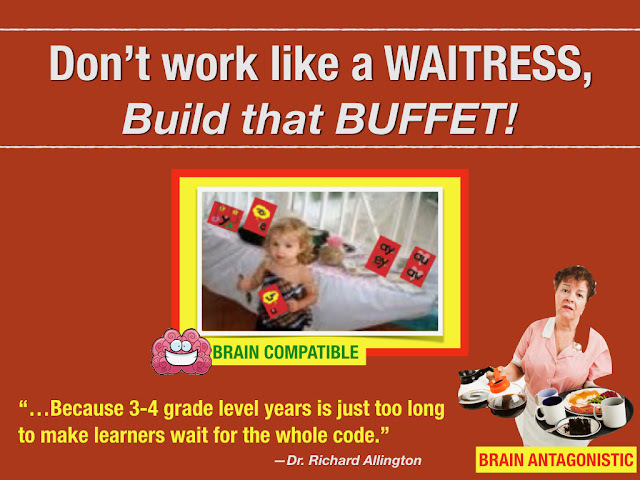 "Don't be a "phonics-waitress".....Build a BUFFET!!" 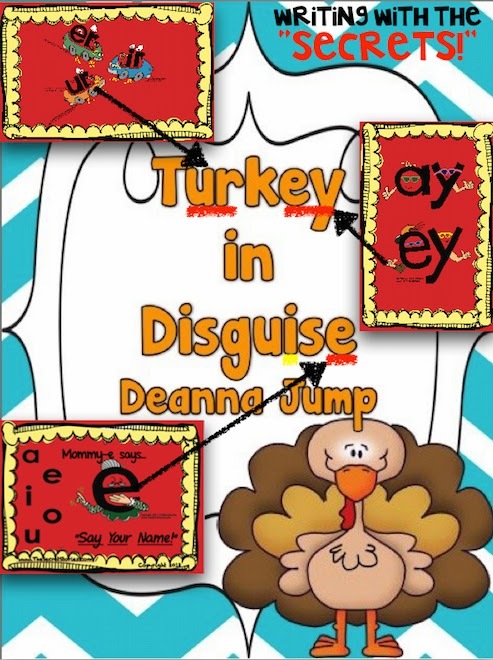 and notice the Sneaky Y® Secret in the smartly-spelled word batterey in the sample, below. 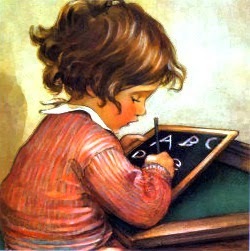 ....and even EASIER to learn, as this little kindergartner demonstrates, below! And then there's the ar-Secret with Superhero A! 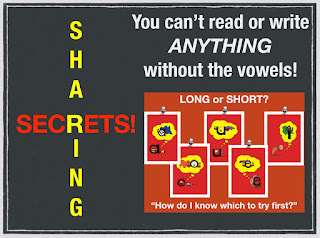 with the "Head-Bop" Trick for Fickle Vowels! 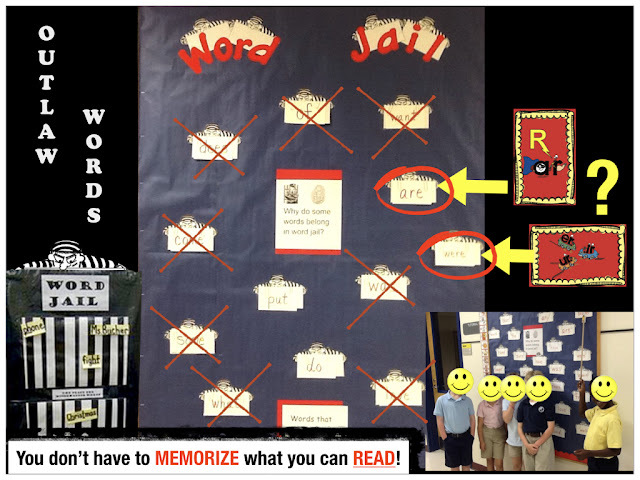 The Secret Stories® Word Jail is reserved for words that are truly "un-figure-outable".... not random sight words, as most are easily decodable for learners who know the Secrets.... even in kindergarten! For more on writing with the Secrets, check out the video below and download the FREE Secret Writing Pack underneath! Kids can't read OR write about their pet mouse with only 26 individual letter sounds and a handful of sight words! They need ALL of the code to do ANYTHING with it, and from the earliest possible grade levels! Check out these kindergartners and see how easy it is to break down those grade level walls that delay learner access to the code! 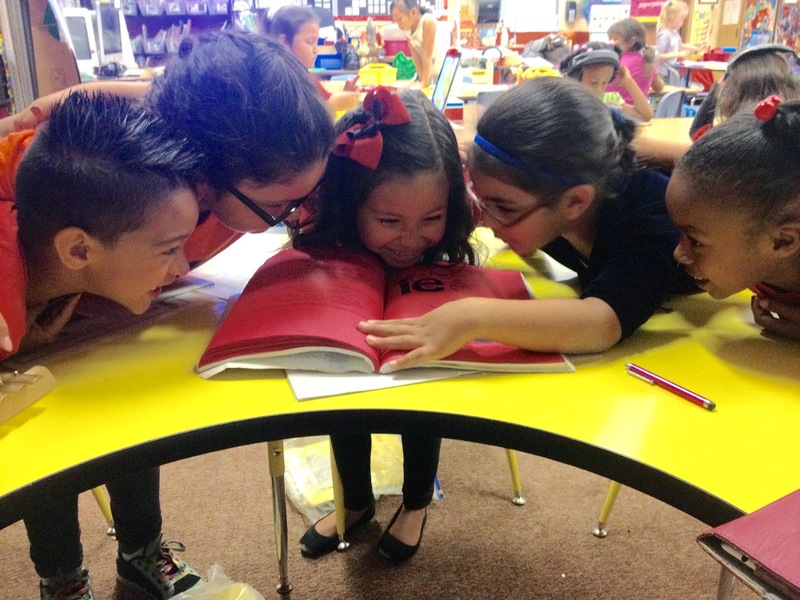 Mrs. Mac's students, looking up the "ie" Secret in the SECRET STORIES book! I received the series of short video clips from Mrs. Mac and her class on Halloween, along with the very excited caption- "And we have READERS!!!" 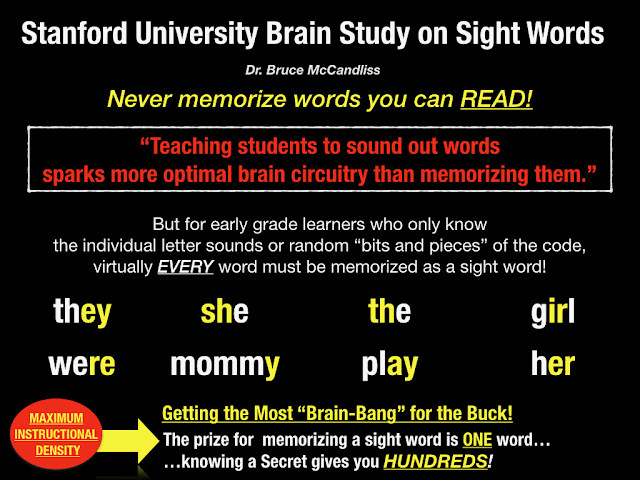 Learn the "CE/CI/CY & GE/GI/GY" Secret! For more posts by Mrs. Mac, click here, here, here and here! 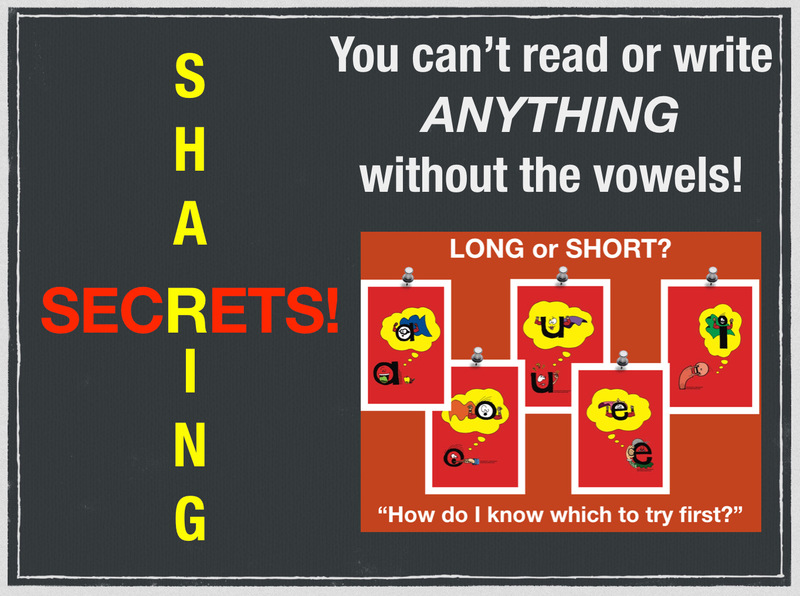 And if you would like to try sharing Secrets with your students, you can download this mini-poster "appetizer" pack FREE! Thank you for all of the great ideas and freebies! Would love to hear strategies to use with child who have hearing loss and difficulty hearing the sounds. Thanks for all the great freebies! I always love to read your blog posts....they help me fine tune what I do with my kiddos! Love the way you phrased that, as that's EXACTLY my goal.... to simply "fine-tune" what you're ALREADY doing in your classroom!!! 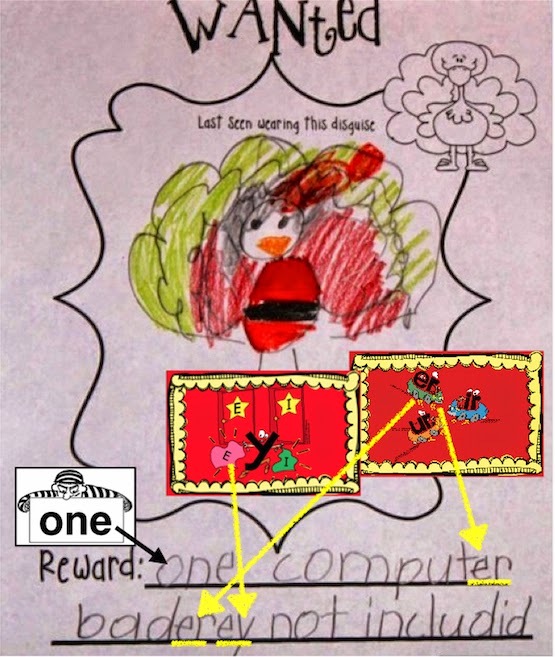 Finally, someone who recognizes that one must be able to read and make sentences to write. Thanks for speaking up for the poor confused Kinder children who are told to write a story.